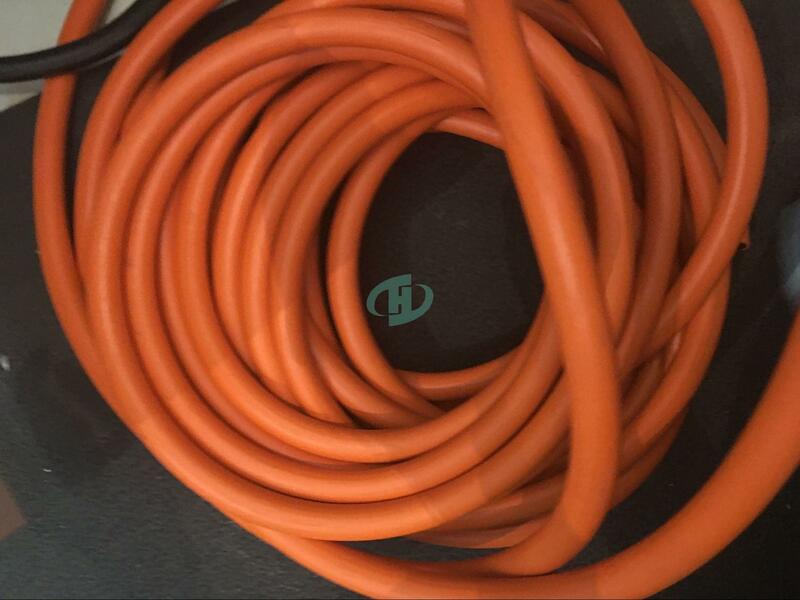 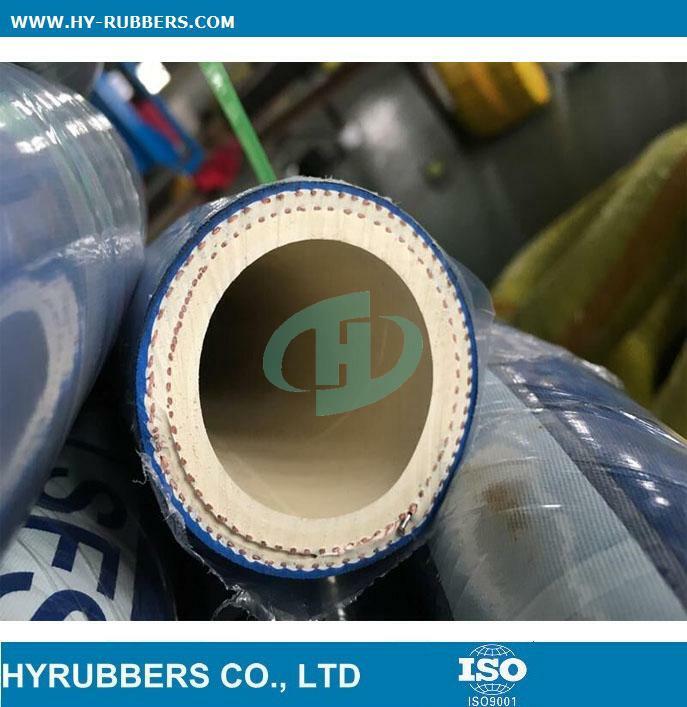 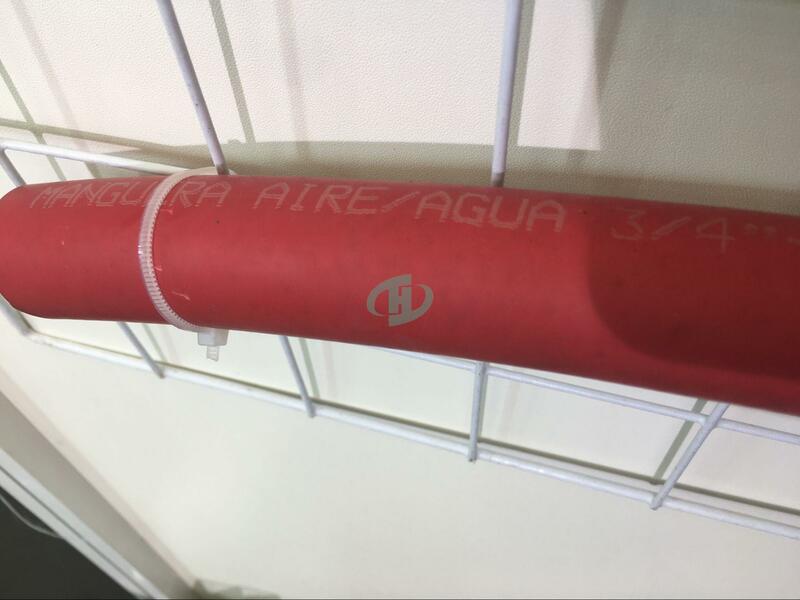 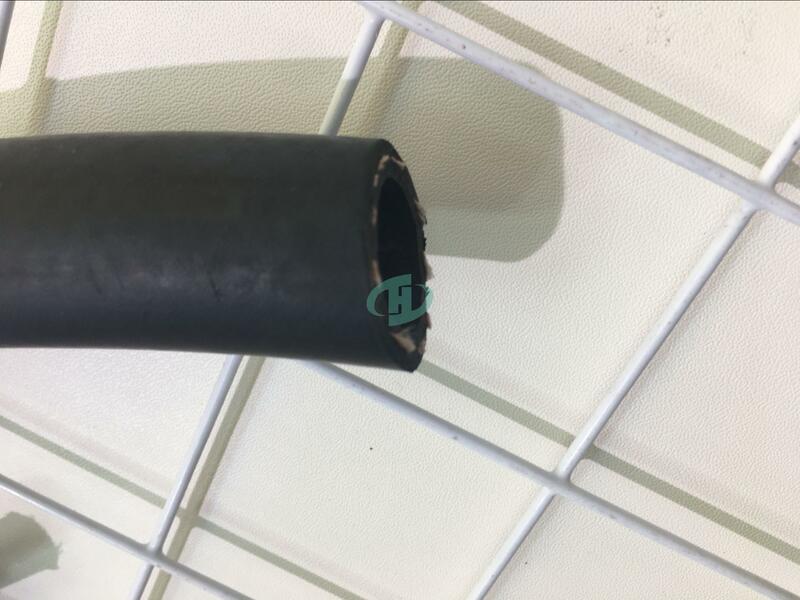 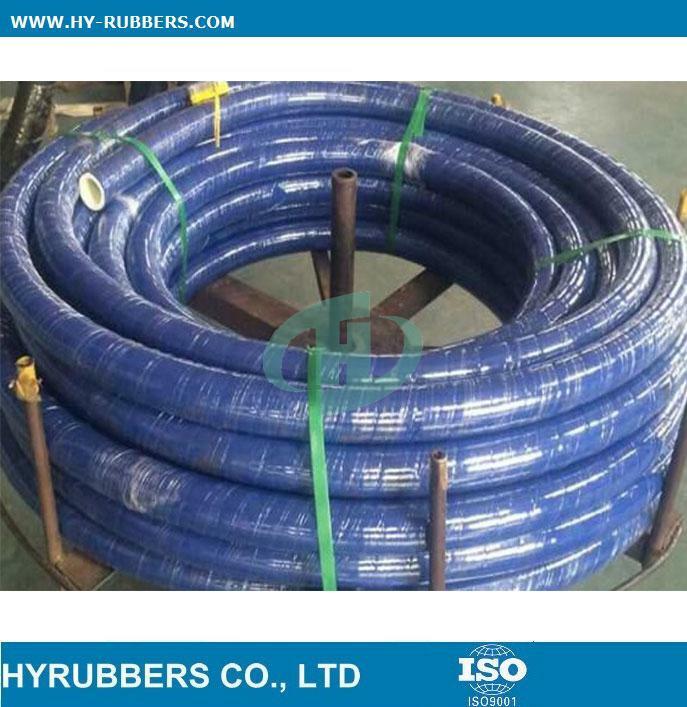 We manufacturer special hose like food grade rubber hose, hot water/steam hose, rotary drilling hose, cement rubber hose etc. 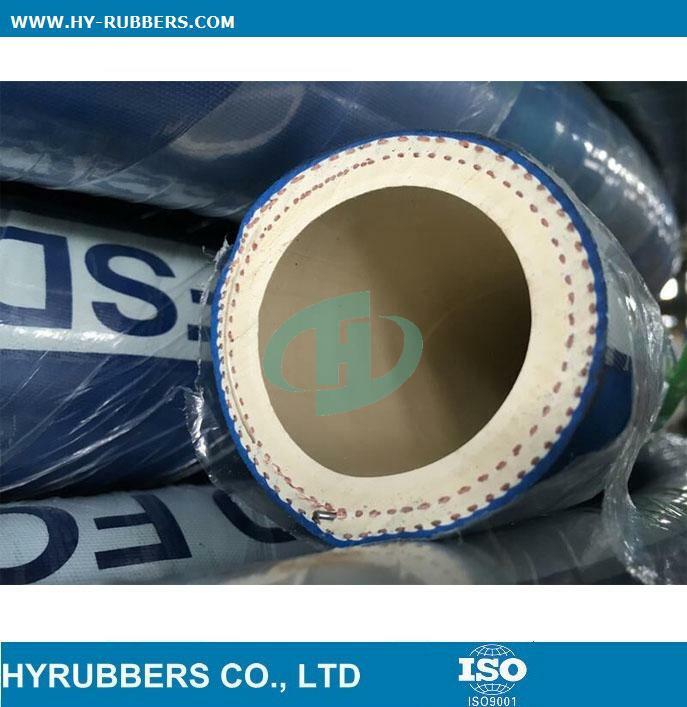 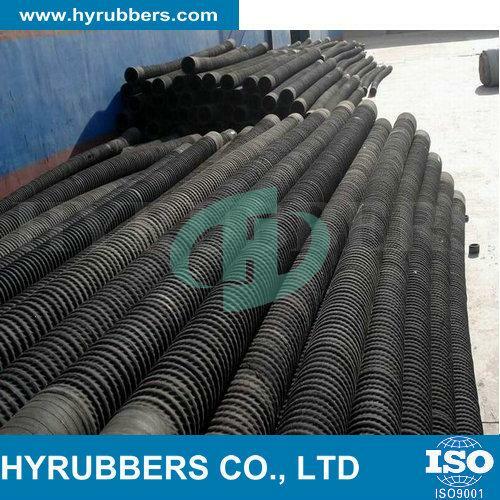 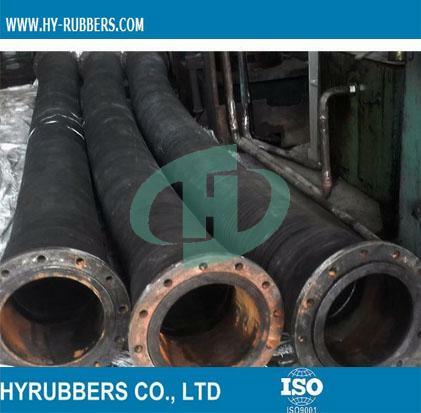 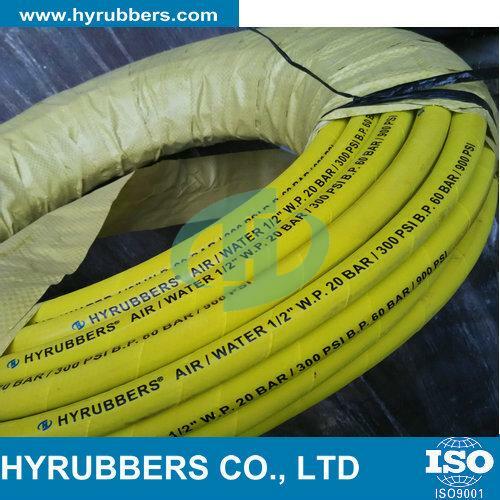 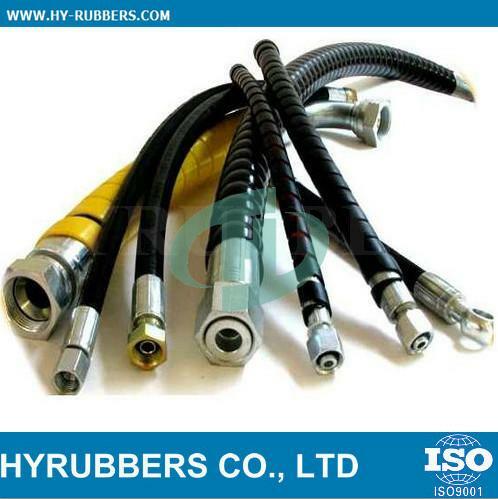 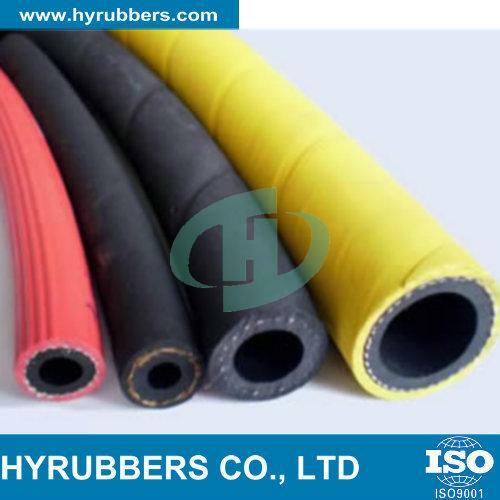 Various kinds of special rubber hose for industry. 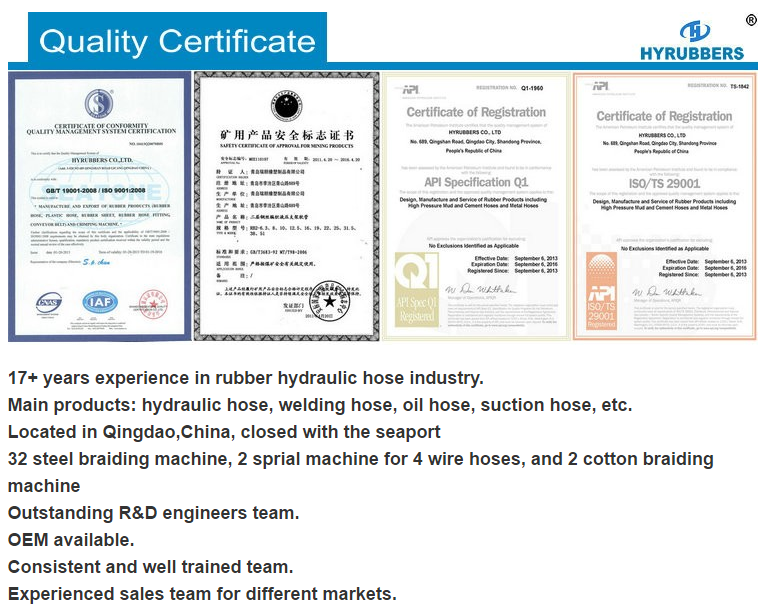 Welcome to contact me for more information.